After clearing the tough supply zone, NEO is on a slow but steady climb to the top. 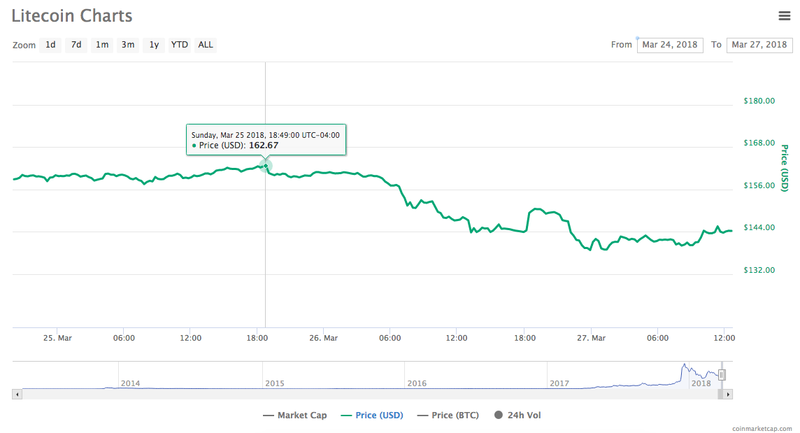 The coin saw a 3% rise in the last 48 hours and the bulls are now eyeing up a reclaim of $100, which was last traded on March 8th. The coin has formed higher lows and highs, moving inside an ascending channel on its 4-hour time frame. The price bounced off support but it’s hitting a ceiling at the mid-channel area of interest. 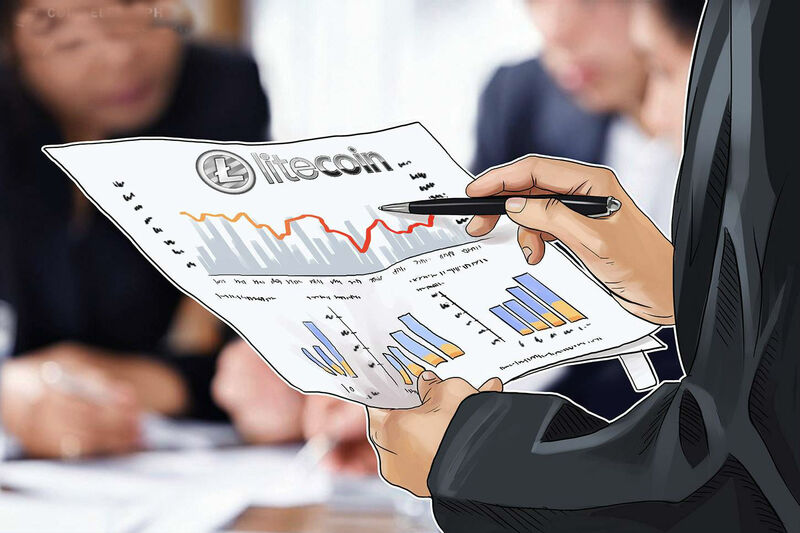 If it is able to maintain these gains, the coin may soon face another test of support. However, if it manages to break past $90, it could easily move closer or even beyond the $100 level. NEO has continued to face stiff resistance at the $80 levels and is trading at $84 as of press time. After moving above $80 on April 24th, the lack of buying and profit booking could fail to sustain the momentum. Thus go back below $80. 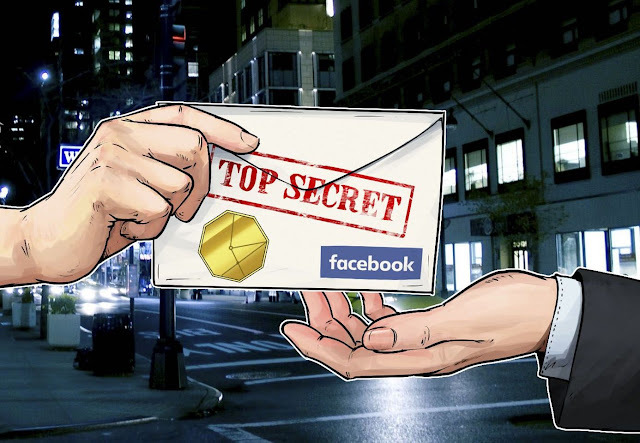 According to most analysts, the coin is currently trading inside a supply zone and could be drawn to the 100 mark before traders book more returns. 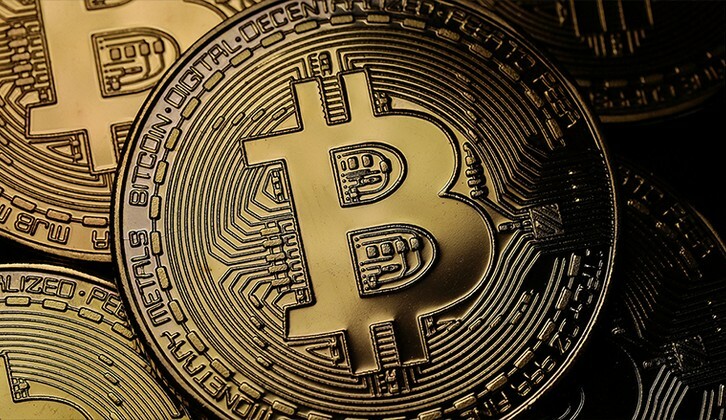 In this case, another bounce off the resistance point is inevitable, which could lead to a larger correction for the digital currency. Additionally, there has been positive sentiments in the industry, thanks to increased regulations and a potential boost in liquidity from the institutional investors. As such, we expect the steady climb to continue. 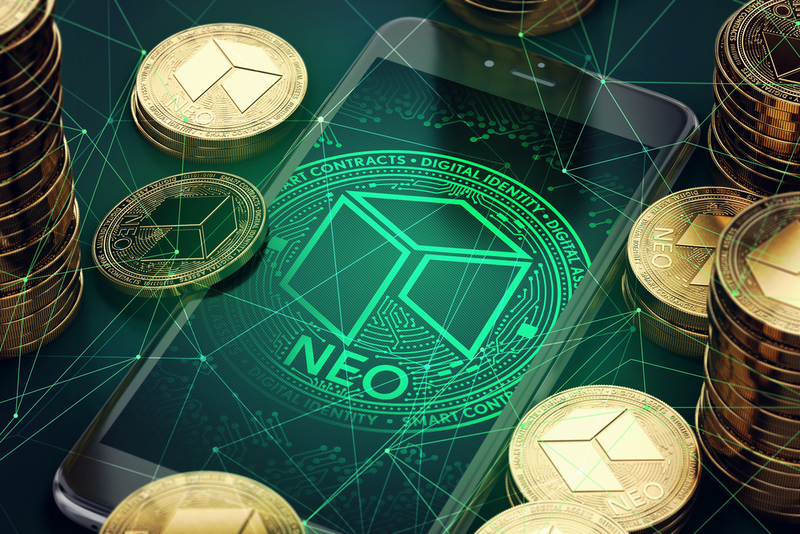 Analysts forecast the NEO’s price at $355 by the end of the calendar year 2018. Moreover, the five-year forecast is around $1275. As such, if you are planning to invest for a long-term period, you could make significant profits from the coin. Additionally, on a five-year investment, you could still make some good return. With the increased awareness of the coin and its asset digitization, NEO is on a slow but steady climb. And may have a lot of potential ahead. Government officials with the Reserve Bank of India announced on Thursday that, effective immediately, banks would be prohibited from "dealing with or providing services to any individuals or business entities dealing with or settling virtual currencies." Essentially, that means people in India are now unable to move money from bank accounts to exchanges in order to buy cryptocurrency. What's more, if you've sold your fat gains for cash, you are no longer able to move that money back to your bank account. So reports The Economic Times, which quotes an RBI press release as noting that, going forward, "any user, holder, investor, trader, etc. 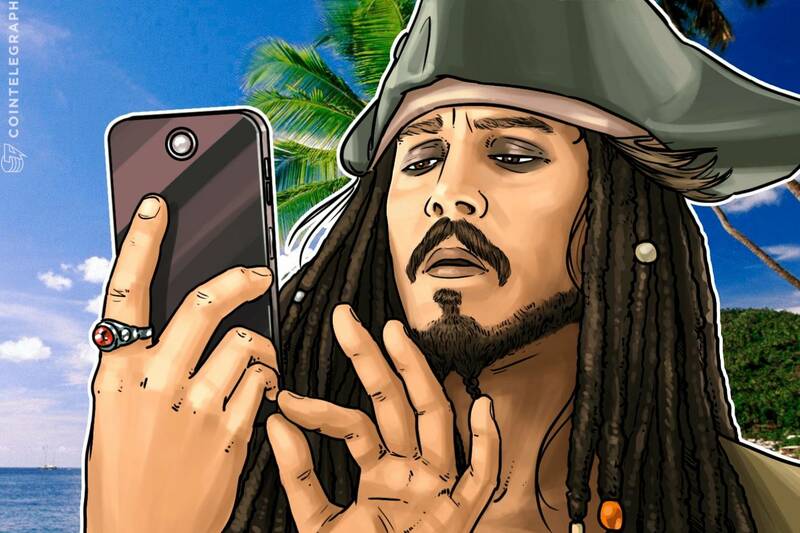 dealing with virtual currencies will be doing so at their own risk." This announcement didn't come out of the blue. Earlier this year Indian finance minister Arun Jaitley straight up trashed cryptocurrencies. "The government does not consider cryptocurrencies legal tender or coin and will take all measures to eliminate use of these crypto-assets in financing illegitimate activities or as part of the payment system," he is reported as saying in a budget speech. So did India just ban Bitcoin? Not exactly. It did, however, just make buying, selling, or using cryptocurrency in the country a heck of a lot harder. 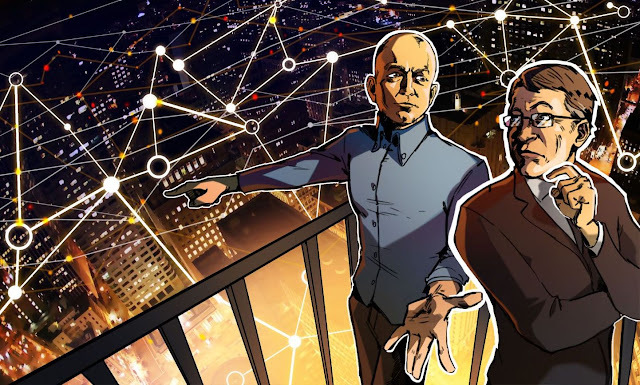 According to Cointelegraph, RBI's deputy governor, Bibhu Prasad Kanungo, explained the motive behind the action as a proactive measure to ensure financial stability. 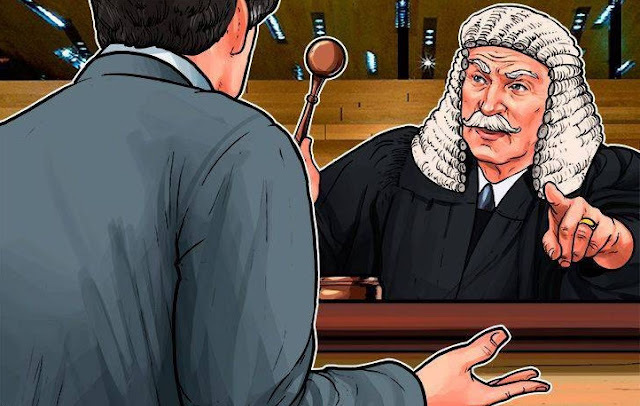 "Internationally, while the regulatory response to these tokens are not uniform, it is universally felt that they can seriously undermine the AML (anti-money laundering) and FATF (Financial Action Task Force) framework, adversely impact market integrity and capital control," he reportedly noted in a press conference. "And if they grow beyond a critical size, they can endanger financial stability as well." This development follows on the September news that China ordered the closure of all locally based cryptocurrency exchanges, and then in February attempted to straight up block accessto exchange websites. While RBI's move is definitely not good for cryptocurrency in general, it is a far cry from the stricter measures taken by India's neighbor. So, you know, all you international hodlers can breathe easy for now. The Blockchain initiative B31, run by several international insurance companies, has announced the formation of the startup B3i Service AG in Zurich, Cointelegraph auf Deutsch reported on Monday, March 26. The formation of B3i Serve AG is no the first use of Blockchain technologies in the insurance industry. 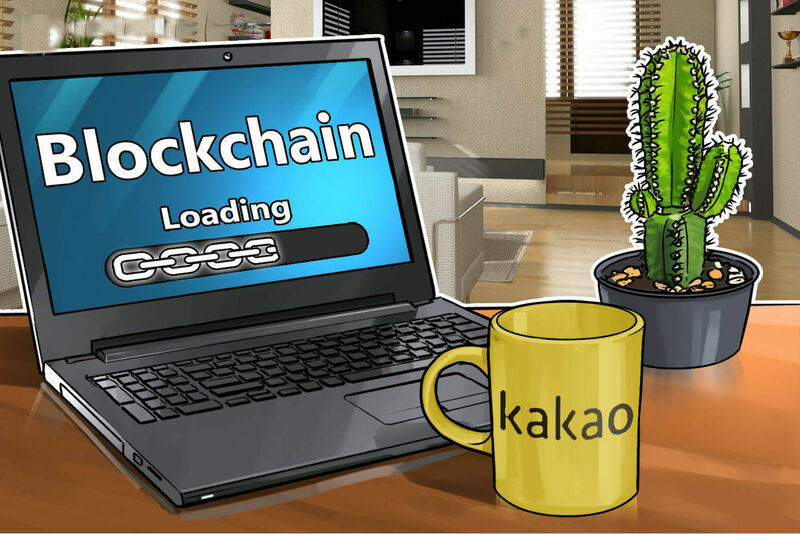 Companies such as Deloitte and a group of other insurers had also successfully tested Blockchain for their customer management during a change of provider in November of last year. 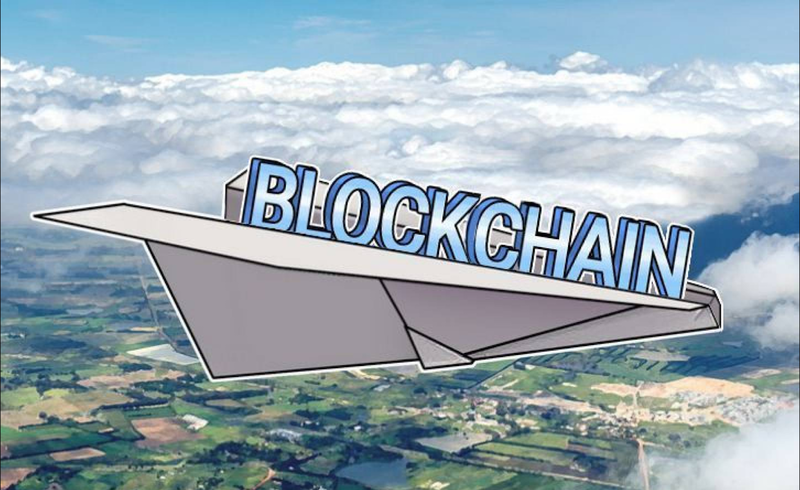 Also in September 2017, shipping giant Maersk, along with Microsoft, Ernst & Young and a number of insurers, completed a 20-week trial on Blockchain data management for cargo insurance.